A game changer that will make Pakistan an Asian Tiger is how the PML-N sells the CPEC. None of the Tigers rose simply by building corridors with economic giants. So, one must view such claims cautiously. Still, this is the biggest economic opportunity to come Pakistan’s way in decades. That this is happening under an elected regime and autocracies could never conjure similar feats underlines democracy’s long-term potential. 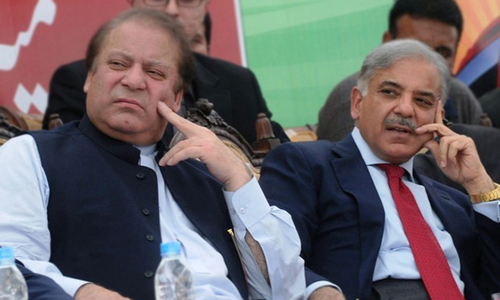 The PML-N deserves kudos for creating this opportunity. But the critical question now is whether it can transform opportunities into reality. One feels compelled to raise some concerns, at the risk of being branded unpatriotic even though the aim is patriotic in flagging possible pitfalls affecting attainment. Firstly, project details reveal that around $11 billion (25pc) of the money is for port, road and railway linkages between Pakistan and China. But the vast majority of the money — nearly 75pc — is for power plants which will not directly contribute to the economic corridor unless they feed industries whose outputs travel on the corridor. However, CPEC plans only contain vague references to establishing industrial parks. 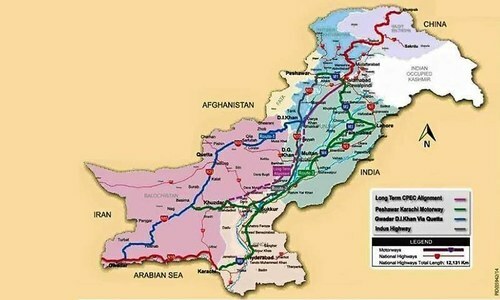 Thus, there is not one integrated CPEC but actually two unconnected CPECs presently: the China Pakistan Economic Corridor (25pc) and ‘China Pakistan Electricity Cooperation’ (75pc). 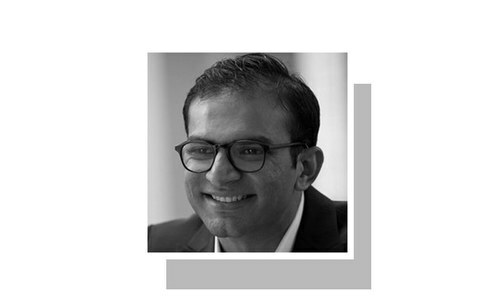 Unless PML-N integrates the two, the chances of Pakistan becoming an Asian Cub, nary a Tiger, will be remote, though the two unconnected CPECs will still benefit it individually. There are actually two unconnected CPECs. The ‘China Pakistan Electricity Coopera­tion’ contains 24 projects, as shown on the Planning Commission’s website, to be built by Chinese companies’ FDI with Pakistan obligated to buy their output at unknown rates. Thus, the first challenge will be avoiding the exorbitant rates Pakistan faced earlier with IPPs and weaker states often face with China. Given the serious logistical and technical problems with recent power plant construction in Pakistan, ensuring successful execution will be another major challenge. There are regional issues too. Of the total $35bn investment in power projects, nearly $10bn is for Sindh, $7bn for Punjab, $8.5bn for Balochistan, $2.5bn for Azad Kashmir, $1.8bn for KP, $4.5bn for projects involving Punjab and another province and apparently zilch for GB, which ironically provides Pakistan actual access to China on the economic corridor. Thus, Balochistan is the only backward region with a high share. However, given past history, it will require special efforts to ensure that the employment and electricity generated by projects there benefit its residents equitably. Finally, environmental issues are also salient as the biggest chunk of the projects involves coal. Even if all these challenges are overcome, Pakistan will only regain the pre-2005 situation of adequate electricity when its economy was growing but without being transformed into a Tiger. The more strategic element is the actual China Pakistan Economic Corridor which, if handled properly, provides the potential to link Pakistan’s economy with China and beyond and result in its structural upgrading. This component covers investment of around $11bn, including $10bn loans by China to Pakistan at highly concessional 1.6pc rate for roads and railway work, and around $1bn grant for Gwadar port, airport and other projects. Even here, nearly $3.5bn is for the upgrading of the Karachi-Peshawar railway tracks which cannot be immediately considered part of the economic corridor until it gets linked to China, which is only planned by 2030. Thus, only around $7bn or around 15pc of the $46bn will actually go immediately towards building the real CPEC! Even here, besides the Gwadar work, the commission website only mentions the Raikot-Islamabad and Multan-Sukkur motorways but not the western route or even a link from Sukkur to Gwadar. 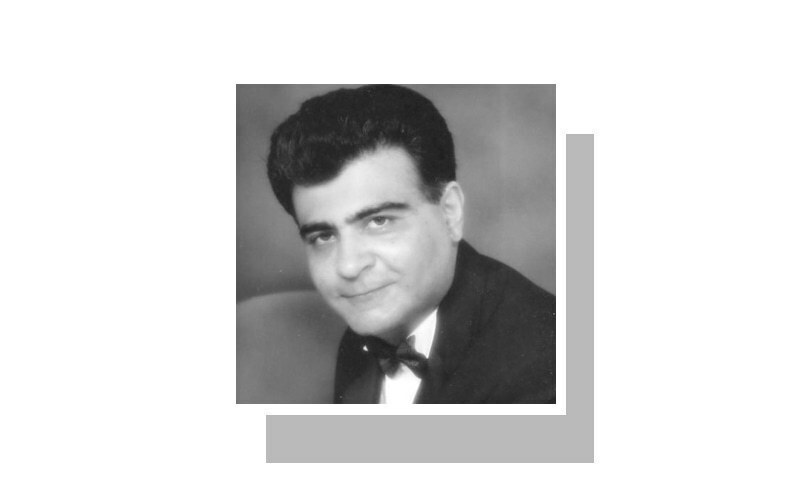 Even if a complete Gwadar-Khunjerab motorway gets built, it will mainly yield transit fees on Chinese traffic like on Nato convoys and income for the hotels, workshops and brothels which invariably emerge on major trucking routes. It is yet unknown how much transit fees Pakistan will charge and earn annually. Nor is there any study about the likely impact of motorways construction on broader local economies along their routes. Accruing higher returns from CPEC will require strategic thinking and projects to link Pakistan’s industrial output with China’s markets as it transits to a consumption-led economy facing labour shortages. The commission has the economic, social and political experts to develop ideas, feasibility plans and technical reports for such strategic projects which also ensure equity and sustainability. Unfortunately, its website till now reflects little such use of these capacities, containing only a skeletal list of projects and a few maps. Until such strategic thinking emerges, even Nawaz Sharif’s less ambitious plans to link Kashgar with Gwadar will remain dreams like Iqbal’s desires to link Kashgar with the Nile’s banks. If loan is at really 1.6% interest then it is a good deal for Pakistan unless there is some kind of deal like no transit fees for 50 years or until loan is paid. Then not a good deal. It is indeed very bleak but realistic picture. Looks like Chabahar investment (only $150 million by Indians) will be the winner. Indians will have access to Iran Afghanistan Central Asia Balkans Russia & Europe. Rail & road link are already built. Only Iran-Afghanistan-Tajikistan-China Rail link need to be built. And that's it, they will take all the business. No wonder Chinese are also investing in Chabahar. What you wrote makes sense but a missing piece is the bullish outlook expressed many times by our General Raheel Sharif. This is certainly more than the military benefits by the landscaping military branch, Frontier Works Organization. It appears that catching the imagination of General Raheel Sharif has helped stabilize civilian government of NS. Rocking the civilian boat would have delayed or sunk the CPEC boat with it. If one were to listen to the hyped up conversations regarding CPEC coming out of pakistan, one would assume huge amount of new revenues would start kicking in soon and new industries would start sprouting all over imminently. The writer does good by setting the reality straight, by spelling out unplanned issues, and highlighting shortage of adequate financial and technical planning. Excellent review, unfortunately so much about CPEC is clouded in a lack of transparency. The Tarriffs for power plants look high and will add to circular debt. Only time will tell, but reviews like this are not anti CPEC, just a useful reminder to us all to not get carried away and ensure the best deal for the nation, as our children will either benefit or carry the burden for this deal. Electricity is the most crucial and critical part of development. Pakistan needs electricty in a big way. It requires 100,000MW electricity generating capacity almost immediately but it is possible in next 5 years. And to reach development level of Europe Pakistan requires 200,000MW by next ten years. this electricity projects which china is building is too expensive and the coal fueled project are very polluting even in china they are phasing these projects out, so why build them in Pakistan ? @Zak Yes true. As soon as CPEC completes it will happen in matter of days. 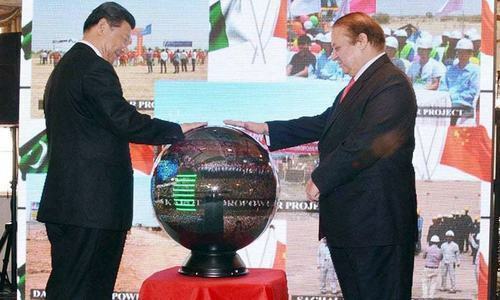 CPEC is not only CPEC it is magic, it is blessing from heaven, it is... you know.. it is.... I am so overwhelmed by excitement that I am lost for words. @Citizen Modi is NOT amassing wealth. Gandhis' may be a different story. Ok, all the criticism of CPEC aside, Just answer me one Question: what would happen if CPEC wouldn't took place and China never invested in Pakistan? The answer is very simple, CPEC would never happen. We should be thankful due to CPEC we are projected worldwide. Indeed its a game changer and future. Electricity generation by way of FDI is always mired in controversy. In India classic example of Dabhol by Enron cautioned whole country! Price paid was not linked to local currency but in USD, so once currency devalued the already expensive energy became absolutely unaffordable. Indian govt is still trying to make that generation cheaper. Thank god that Enron became bankrupt otherwise it could have been big trouble here. After that Indian govt stopped such FDI driven projects by foreign companies and encouraged private players in India to develop huge power plants. Result - now their are big players like Reliance, Essar, Jindal, Adani, GVK, GMR, Torrent etc all powering India apart from big public sector giants. Pakistan should take cue from India and be cautious in inking such deals. It should encourage domestic companies to build huge power plants by providing credit at attractive rates so that money remains in country and results in strong private sector. @PashtunZalmai, China is super pragmatic in its approach. They look far ahead in future. If China is investing $45 billion in Gawadar and not Chahbahar, that means that Gawadar is a better option than Chahbhar. Besides, in case Pakistan-India relations worsen, India's access to Chahbahar will be jeopardized. The bottom line is that China has the shortest land route to Arabian ocean through Pakistan. CPEC can really transform Pakistan into an economic giant if unimpeded work is done on this gigantic project worth 45.6 billion dollar. Once it is successfully completed it can prove a game changer for the entire region. The democratic federal government must take all provincial governments on board regarding this key project to ensure its completion within the stipulated period of time and its dividends are utilised by the Pakistani nation. Any inordinate delay in its implementation or falling prey to politics will benefit only the enemies of Pakistan. The writer has made a huge disclosures concerning the so far silent issue about China-Pakistan Electricity Cooperation, that he calls CPEC-II. Even more startling is his revelation that, the so far visible CPEC is just 25% while the CPEC-II comprise 75% of the $46 billion! 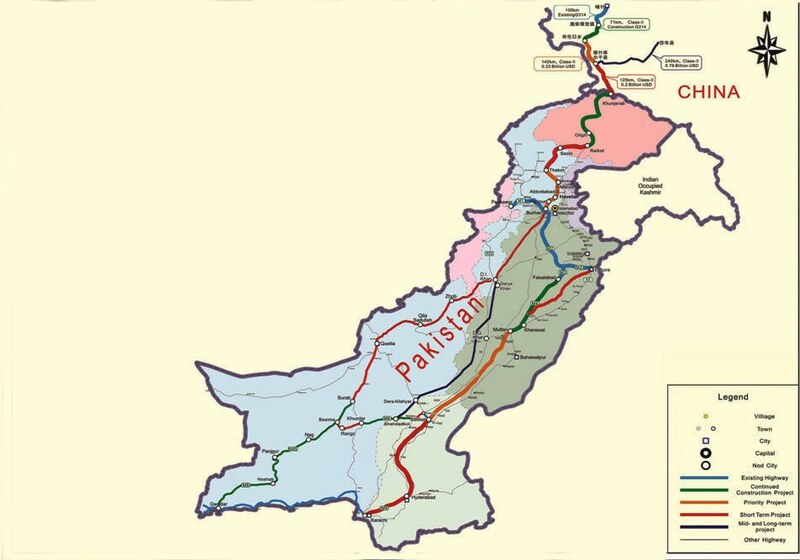 If that is the real fact, the most important question that comes to mind is about the continuity and interconnection of the two CPEC's in the future, when PML(N) might not be riding the saddle. We have seen a series of write ups on DAWN about the CPEC Project and it is amply clear that all is not well.. I wonder if any of the readers can actually do a "fair analysis" on this subject. This project details will really educate us all about how the Chinese operate. @IFTIKHAR KHAN "This is certainly more than the military benefits by the landscaping military branch...................."
The problem lies here,if what you says is correct the the question comes to mind is who asked military in the 1st place to poke and took share in a civilian project.Isn't CPEC was intended to be a civilian project and any military dimension of it means the project will forever be non transparent and this more corruption and imagine any corruption in $46 billion mean pakistan will have to sold itself to repay loan. @Concerned : Can give a reference to that insane interest rate of 33.33%? It is mentioned at 1.6%, in one of the article here today. @Blue --Rajiv Gandhi sanctioned gas based electricity projects, easy to operate and less lead time.The moments projects completed Arabs jacked up prices and all the money was stuck.The Tata,Adani and many other super large projects are based on imported coal, and are success. @M.Saeed It is 33 %. @wellwisher .... Thr is no Price benchmark for Gas prices like Brent etc. Most of the deals done today are in consideration with the prevailing crude oil prices overlooking the gas industry dynamics. Hard to understand but Gas industry scene isn't quite as similar as the Oil industry. As far as decision of setting up of coal based plants... well UMPP concept is accepted by Indian govt where power plants with huge capacities are awarded eg 4000MW each, 4-5 such projects every year, tax benefits & infrastructure including land are provided and in most cases coal mine is given for free. Only condition that coal can be used only in that power plant. Companies then bid and lowest bidder for power price is given contract. Eg Rs.1.2-2.2 This price is much lower thn existing generation plants and companies which runs these plants do make profit as policy is in place and economy of scale is used. @SUNIL india already surplus no taker of these electricity. What Pakistan should work towards is creating an economic corridor with Indian Participation. India today is witnessing unprecedented investment into infrastructure with the DMIC alone getting some 96$ billion worth of investment , a western branch linking it to Pakistan can easily be built. The Mughal Empire once flourished on the Trade between the hinterlands of Peshawar and the Ports of Kolkata carried on the Grand Trunk Road, the same can be used as a base to rebuild economic linkages. A lot of facts need to be set straight. The Chinese economy is slowing down and there is no point in sight that it will be growing with the same pace in a coming decade atleast. China is moving towards consumption intensive from being production intensive. This is the result of overall global economic outlook. China has heavily invested similarly in emerging sub-saharan african economies to amass their mineral wealth and extract the commodity reserves. So, someone in the comment section rightly pointed out that Chinese authorities have done this under their vision 2030 plan to have ease of access to warm waters for transportation and logistics without having any regard to benefits accruing to Pakistan. Further, we already know the dumping policy of China to exploit the Pakistani local market examples are electronics, consumer durables, ceramic tiles, and what not. Second question which comes to mind is, why on earth is government asking China to invest in energy sector and not the other european countries who have attained efficiency in greener energy production and have economies of scale, whereas China itself is on the verge of collapse on pollution in all its major cities. Once the coal fired power plants spring up, so will be the air borne endemic diseases in the neighboring areas. Third point is, instead of relying only on Chinese feasibility study reports, our government must had considered engaging an independent energy consultant to compile a report on the costs and benefits to not only the economy but also to the social welfare as a whole. This is what matters most in the end. 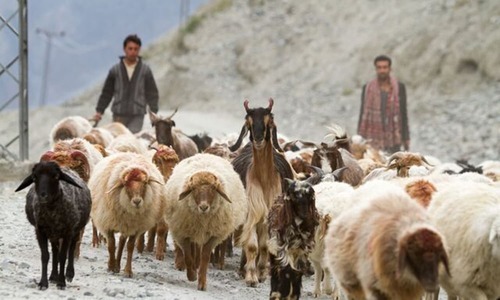 i wish that pakisthan should develop thier energy sources and become self sufficient. in india we have had some technical problems with china"s power plants and find thier plants quality is poor especialy getting into lot of operational\maintenance problems resulting in shutdowns. second point to pond over is india actualy is abundant in coal availabilty but started harnessing other forms of cleaner energy especialy renewable enrgy.. no body gives free lunch so better to be cautious on financial temrs and try to get best! for that competetion is best and not single source supply! create a peaceful atmosphere in the country and allow advanced countries to invest in pak. on competetive basis in this field. The focus on the power plants was interesting. Chinese power plants are generally poor in quality & efficiency. It really teases when it comes to something good for Pakistan. CPEC is a great gift to Pakistan by our all weather friend China. CPEC will be highly successful & benefit Pakistan immensely. The Pakistan armed forces will clear all security hurdles to make this project highly safe & successful. Power production alone could catapult Pakistan's economy forward. Industry will have uninterrupted power flow available making Pakistan a viable destination for domestic and foreign investment. You know, deep down inside of me, there is a feeling that in next 20-30 years, we may become a nation similar to present-day Indonesia: Well-developed urban areas, high volumes of business, yet persistent corruption and civil strife in different areas of the society -- all the while being somewhat respected internationally. @Zak Very funny, no nation can become great by riding on others back, you need to do it yourself, these roads, projects are all China eccentric for there development, how Pakistan becomes great ? building roads is always good if that is what this project is all about.